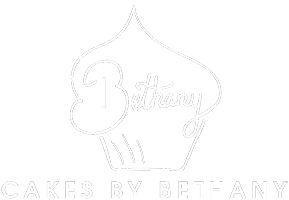 Cakes by Bethany are proud to deliver wedding cakes which not only look beautiful but also taste delicious. 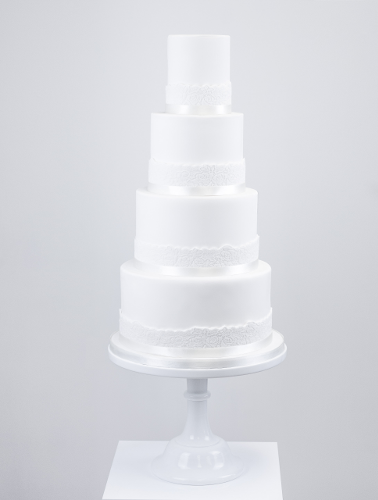 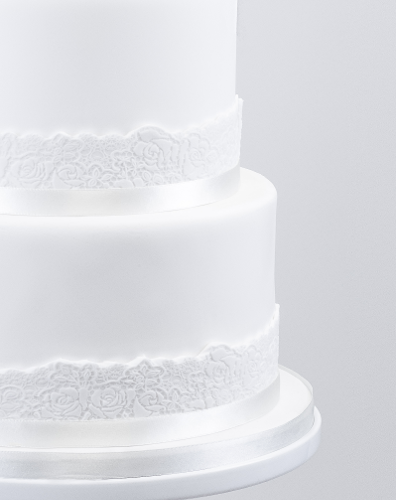 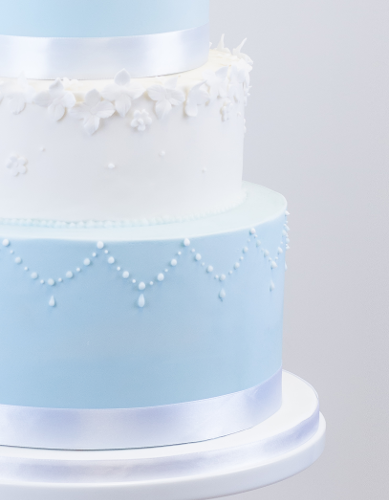 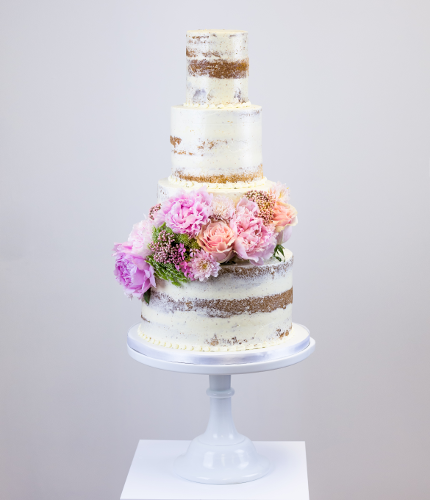 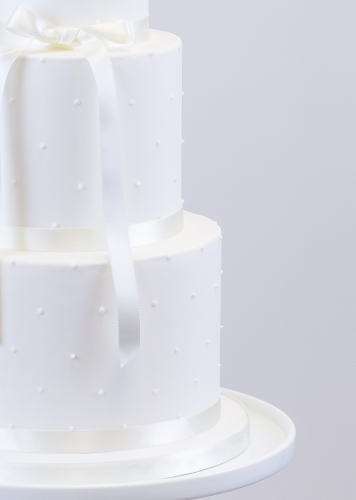 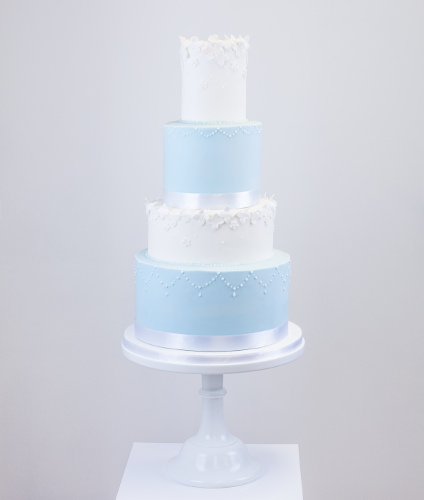 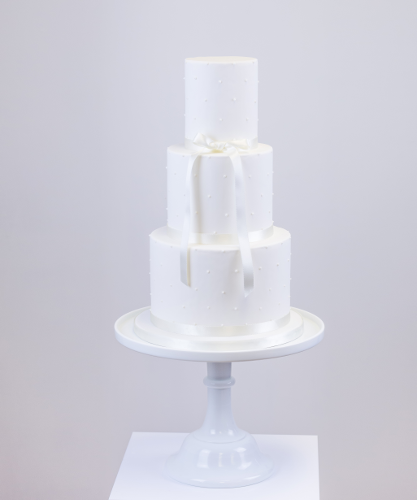 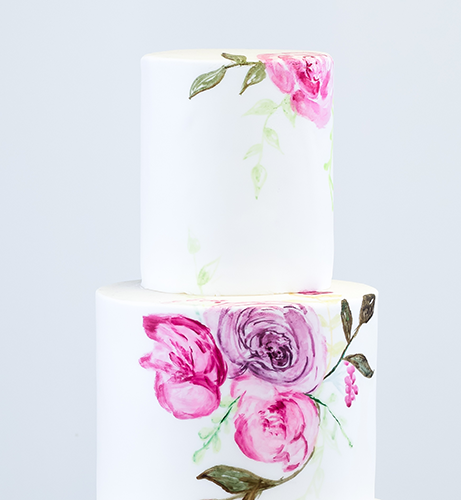 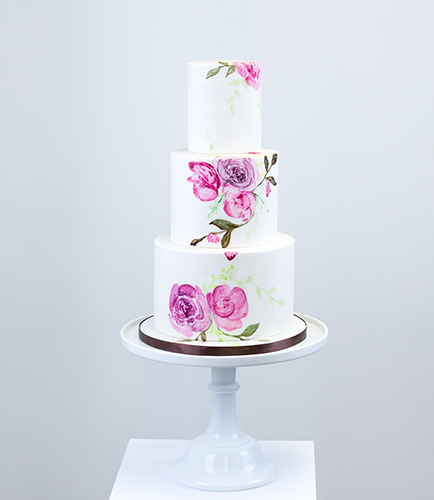 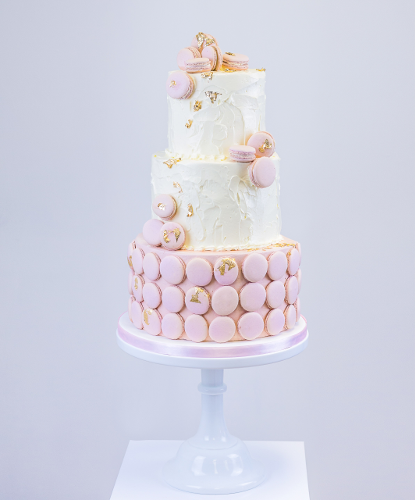 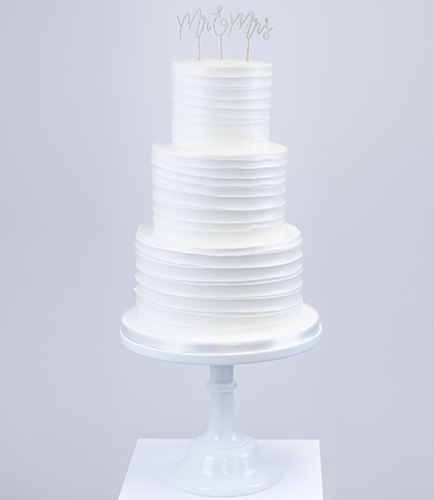 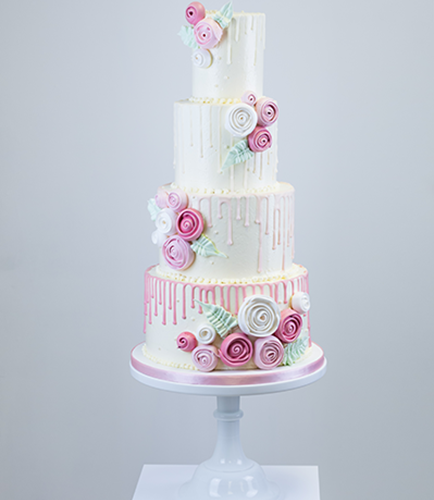 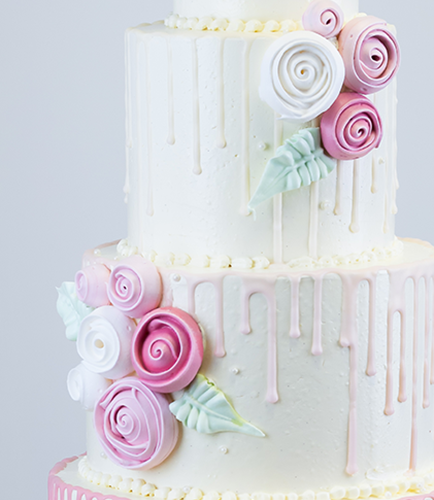 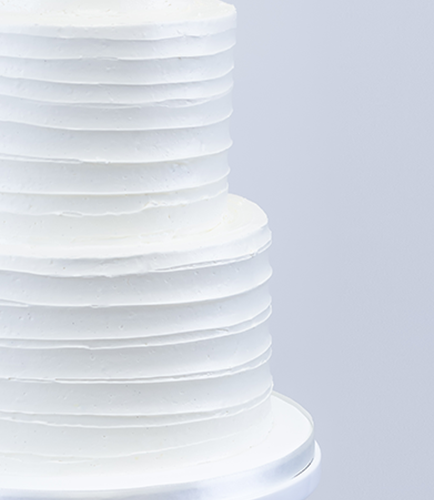 Browse our range of wedding cakes below and get in touch to place an order or book a non-obligatory consultation! 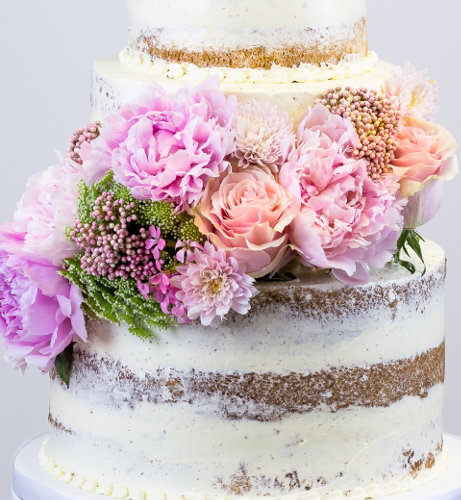 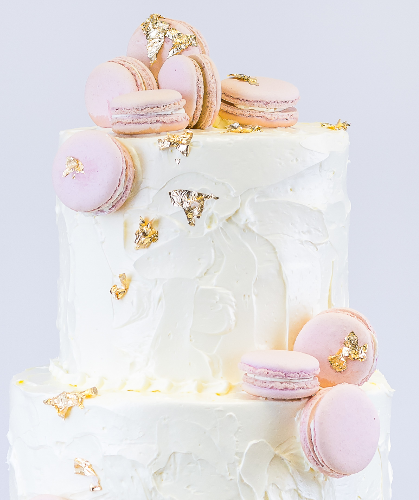 All of our flavours can be mixed and matched at no extra cost, and all wedding cakes include free delivery and set up within a 15 mile radius.